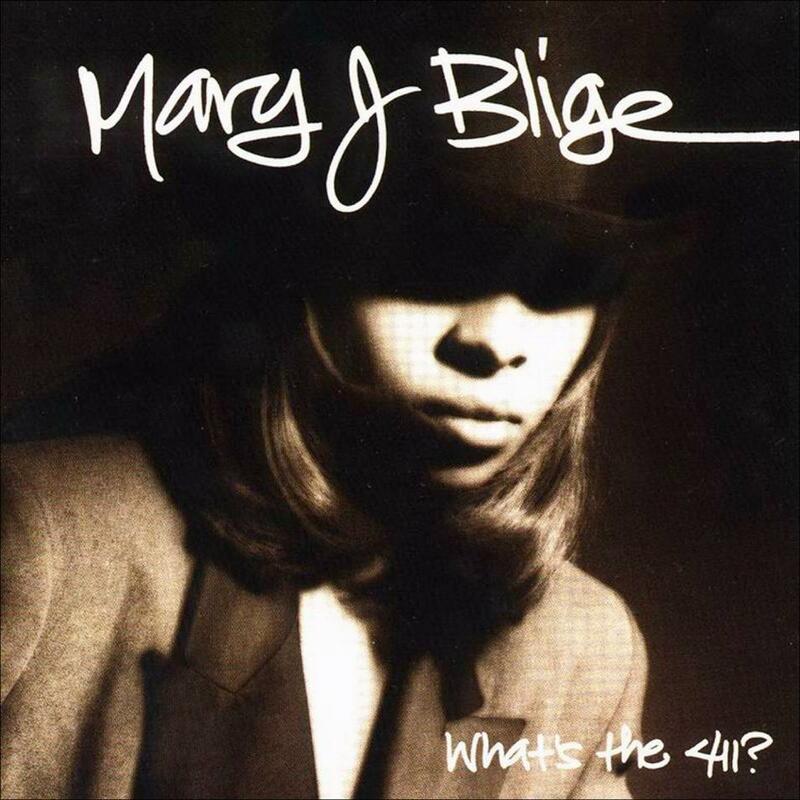 This week is the 20th anniversary of Mary J Blige's debut album What's The 411. Check out the celebration piece I did for Idolator. Note: This piece is a bit rare, in that it was edited from what I turned in, but I hope the heart of it is still there. Here is the new Pet Shop Boys video for what I think is one of their all time worst singles, the trite Winner. I know, blasphemy, but I just couldn't care less about the song. This album launch reminds me a lot of Madonna's MDNA project, where you felt she was shoe-horning a poor track in as a single because it thematically tied into the cross-promotional opportunities of a sporting event. I think the greater truth of the music business now is that a weak lead single can actually kill an album campaign. I should add that I do not blame the production - I just think the song has a bland melody, repetitive chorus and cliched lyrics. It's not the clever take we expect from Neil and Chris. 2. A Certain "Je Ne Se Quoi"
A Certain 'Je Ne Sais Quoi' was originally written and recorded in 2007 and recently reworked by Chris and Neil. The Way Through The Woods was recorded in Los Angeles during the Elysium sessions but Neil and Chris did more work on it subsequently, creating a much longer version. It is a setting of a poem by Rudyard Kipling and, like Winner, features an orchestral arrangement by Joachim Horsley, Andrew Dawson and Ben Leathers. I Started A Joke is a cover of a Bee Gees song from the 60s and is intended as a tribute to the late Robin Gibb. All three bonus tracks have been mixed by Bob Kraushaar. A second digital bundle will contain remixes of Winner, including mixes by John Dahlback and Niki And The Dove. Update! The single samples are now available on Amazon and both I Started A Joke and A Certain.. sound great, with the Woods song being unclear since it's just an instrumental snippet. Update #2 BAD NEWS. I had hoped to buy the single on 7 Digital UK, but they are no longer allowing US IPs. Grrr. I think it will be available on US iTunes around Aug 5. Jessie Ware has just released a mouth watering new preview video for her August debut, Devotion. 1 Something Inside. The last track on the album and my favorite of these snippets. Lush and layered. "Offer me something inside / A place to go, a place to hide." In the clip, she's at .. home? - talking and looking through records books (Just Kids!). Love how her vinyl is sitting next to Madonna's True Blue. 2 Sweet Talk. 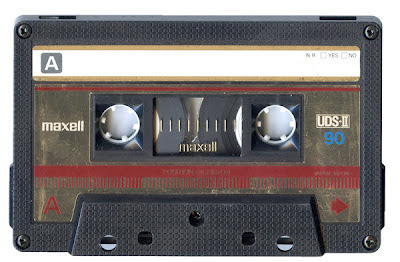 Ware has called this song "part one" to her first single, Running. It's a bass heavy, 90s soul-pop, a bit like a controlled Mariah. "You give me the sweet talk, and it works for me." In the clip, she visits the studio, but who is the guy? I don't think it's her collaborator Julio Bashmore. 3 Wildest Moments. One of the singles of 2012. In someone's glam backyard, haha. 4 Taking In Water. Another layered gem. Love the percussive elements and the male backing vocals. In the video, she's seen taking flowers to her producer Dave Okumu. 5 Running. Her first single - a broken beat classic that got everyone excited this spring. In the clip, still hanging with Okumu. 6 Devotion The title track is a shimmering beauty. I'd say it's a bit Sade, but I'm not sure that's quite right; Lisa Stansfield too. The artwork she's looking over is beautiful. Unlike a lot of recent albums, it looks like this will have packaging worthy of the music. Devotion is released on August 20 on Island Records. There have been three singles thus far: Running, 110% and Wildest Moments. The album will have 12 songs along with a deluxe version adding earlier single Strangest Feeling, her cover of Bobby Caldwell's What You Won't Do For Love (a recent free download) and some acoustic versions. Meanwhile, The Standard just published a gossipy interview with Jessie. Another tidbit: Jessie did a blog while she was making the album late last year. Stars' new album, The North, is due out on September 4. I recently did a review of it for the September issue of Instinct Magazine. The album, solid across the board, is notable for what may be their finest piece of music to date: Hold On When You Get Love And Let Go When You Give It. Which is saying a lot from a band that has crafted so many beautiful songs. I love this t-shirt worthy gem: "Take the weakest thing in you and then beat the bastards with it / And always hold on when you get love so you can let go when you give it." The final 90 seconds, with that aching New Order-ish guitar, is chill inducing. I can't even quote it without expiring right now, it's so sad and beautiful. Almost 13 years in, this band still knows how set itself on fire creatively. The North pre-order is up now on US iTunes. 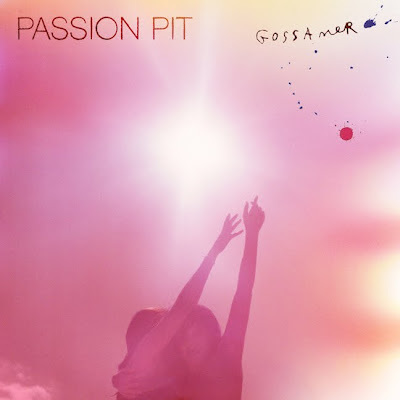 The new Passion Pit album, Gossamer, has the same uplifting mood as last year's brilliant summer record by Foster The People. While the songs are often lyrically dark - one song features a man being lifted out of a bloody bathtub - they are generally uptempo and laced with swirls of strings. My favorite track so far is Love Is Greed - it boats one of the best middle eights of the year. You can stream the album in full at NPR this week... do it! I’m really obsessed with perfect songwriting craftsmanship. I don’t think a lot of people in music today care about that. Maybe Dr. Luke does, because he has a formula– but it’s a terrible one, and it’s not going to last. I applaud him for being honest, Dr. Luke's has done some classic pop tunes (Teenage Dream! ), but his hit-maker method has dominated radio for two years and the result is now a bunch of "radio" records that sound exactly alike. Take a girl like Nicki Minaj and make her into Jessie J? You've got a problem there. Angelakos cites classic songwriters like Jerome Kern and Irving Berlin. Not the usual icons for an indie pop star, but you can hear his attention to melody and detail on Gossamer. Gossamer is out July 24. The iTunes version has an extra track, American Blood. the band just canceled the first six dates of their tour so Angelakos can work on his "mental health." Hope he is okay! Mara Carlyle is - ooh, I have to say it - as Shropshire lass. If her new single, The Devil and Me, sounds vintage on its opening chords, it actually samples an old classical piece, Vaughan Williams' Silent Noon. The album from which this comes, Floreat,has a complex birth story. It was produced and mixed by Hot Chip's Dan Carey back in 2007, but got caught in EMI label limbo before finally being released in August 2011.It's glistening folkpop built primarily on Mara's vocals mixed with bass, ukelele, guitar, flute, piano and some serious strings. Rather than using a Pitbull feature, Mara shares the song King with some choral humming from the Sunnyhill Galley Slaves Choir.As one does. What were you scared I'd see? How utterly lovely you can be? You may have a connection to Mara you don't realize - her song Pianni was used in a famous commercial in which 100 cats were set loose and lovingly filmed in an IKEA store. The Devil And Me video (above), shot in central Mexico, is beautiful. Please sleep softly, leave me no room for doubt. Lianne La Havas is a puzzle to me. Her musical identity seems hazy... I get the feeling she is being marketed as the next Corrine Bailey Rae, which makes me want to run. This track, however, is far from what I associate with Rae. 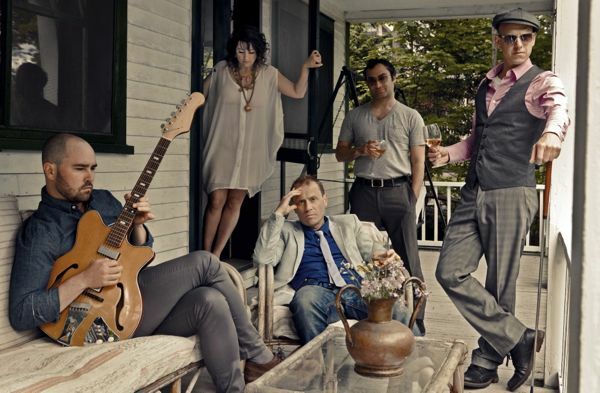 Released as a single in 2011, it was recorded with the young American folk singer Willy Mason, who sounds - on this anyway - a bit like Divine Comedy's Neil Hannon. To my ears, No Room For Doubt is reminiscent of the very early work of Everything But The Girl (songs like Fascination). For me, it evokes a strong mood... sitting alone in a diner on a rainy English boardwalk, not a soul in sight. Everyday is like Sunday, indeed. Lianne's album is out on August 7 in the US and now in the UK (Lost & Found is another gorgeous track). Masno has a Dan Carey-produced album out soon; you can get a free song, Restless Fugitive, on his website. Hear snippets from Lianne's LP below... I think it may be worthy. 1) LaFleur, 31, looks simply ecstatic in the photo! He is smiling lovingly, though you cannot quite tell due to all the botox. In fact, he looks a bit deer/headlights. Either that or he's had a Hollywood lobotomy. 2) His solo album campaign was notable for a shiny new set of chompers. This time out, it seems like his hairline is suspiciously strong. Maybe not.. or maybe he hangs with Chris Martin. No judgment! 3) Finally, what we all know: Brandon has some serious (and well preserved) gayface. Yet he is the padre of like 20 teeny Vegas Mormons. 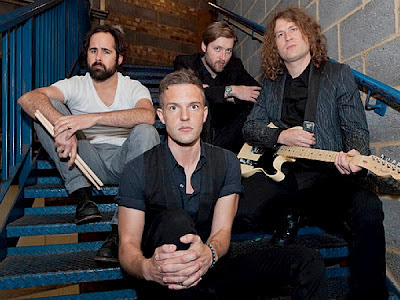 Modern rockers are full of metrosexual contradictions, but I can still dream that one day he steps out from behind that damned lopsided K sign and screams "Cheers queers!" The SOLID new single from Marina & The Diamonds. This is on the superior American version of the album. 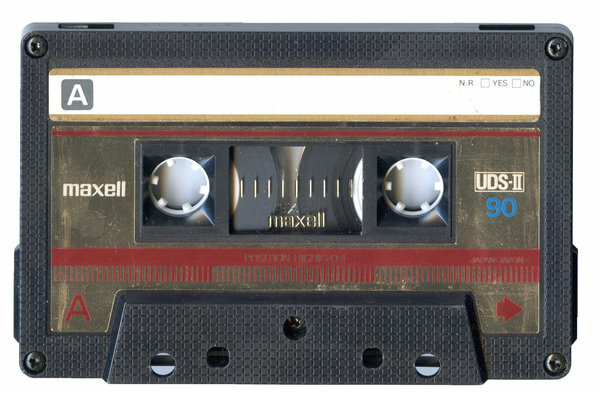 Yes, Living Dead has been cut, but that song is the most old school of the pack. The verses for Heartbreaker are incredibly radio friendly, but the gorgeous middle eight is classic Marina. A Benny Blanco/Dr. Luke production, this is further evidence of how skilled Marina is at retaining her own voice when working with mega producers. She possesses too strong a personality to let herself be overwhelmed. And as usual, the lyrics are quite witty for a big radio tune. Well done, Marina. Ren Harvieu's new video for the very retro song Tonight. If you don't have her album, I highly recommend the tracks Open Up Your Arms, Summer Romance and Forever In Blue, among others. If kd lang and Lady Mary Crawley had a pouty kitten, she'd been Ren. Brits and Europeans can find Tonight in the usual places, while Americans can get it via 7 Digital UK. Last word: Love how the video opens with a Jessie Ware lookalike. Thank you for your note, Alexandre!